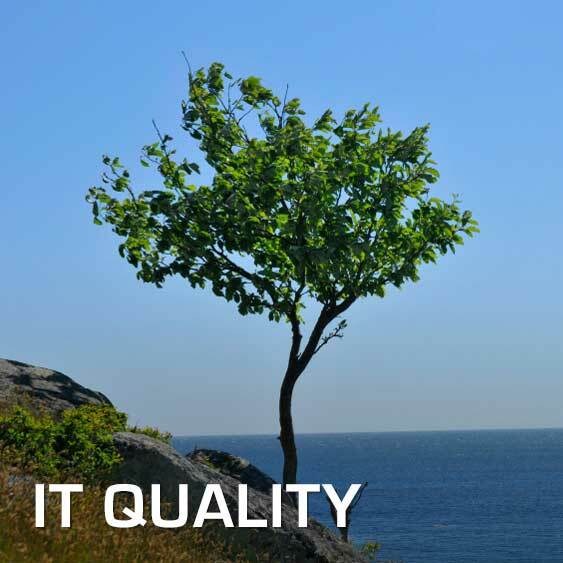 Many organizations experience IT quality varies over time. From time to time it everything is fine but sooner or later IT delivery deteriorates, often because key personnel are replaced, platform changes or system upgrades. CCS Management has the methods to secure a high level of quality over time, based on processes and governance models. We also have methods to manage personnel, platform and applications so that potential problems can be detected in time and solved. Contact Svante Wetterling for more information. Previous: Why has the project not met the expectations?